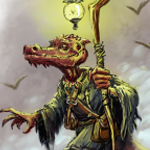 We here at Kobold Press wanted to share the fun news: The good folks at Dungeonmastering.com approached Marc Radle, our esteemed art director, about doing a weekly blog about his work with various companies. 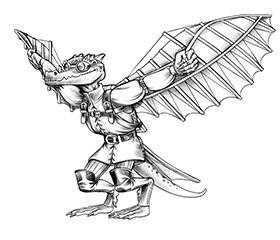 Each week, he plans to talk a bit about an illustration from his portfolio, explaining both the brainstorming and the backstory. Then, the reader who posts the Coolest Comment about the art and/or that week’s blog post (may be something serious or funny or insightful) gets the original illustration mailed to them, for free! For the inaugural post, Marc discusses the Lamia Serpent Blade Warrior he did for Advanced Races #8: Lamia, so check it out! 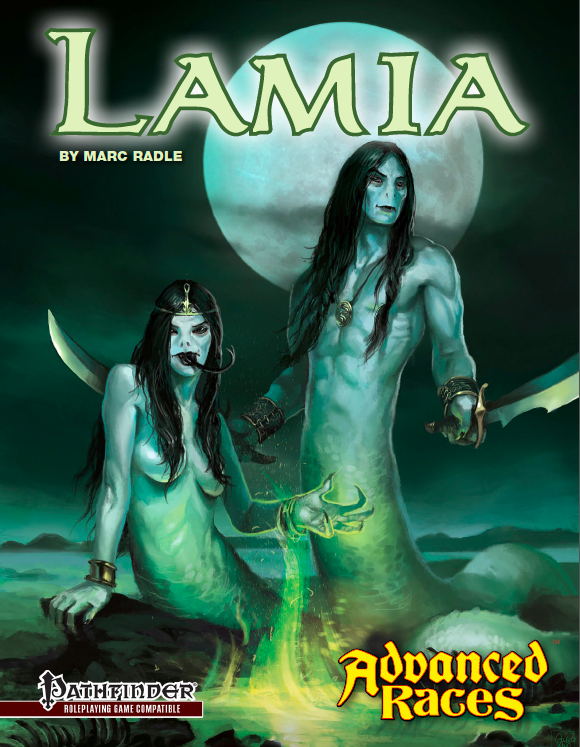 You can also find a copy of Advanced Races #8: Lamia now. Thanks for the shout out Miranda!